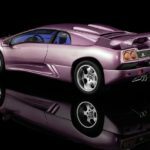 I was very excited when I learned about the fact Kyosho would be releasing a 1:18 scale model of the amazing Lamborghini Diablo SE30 Jota, afterward, I heard this model would, in fact, be built in collaboration with GT Spirit. 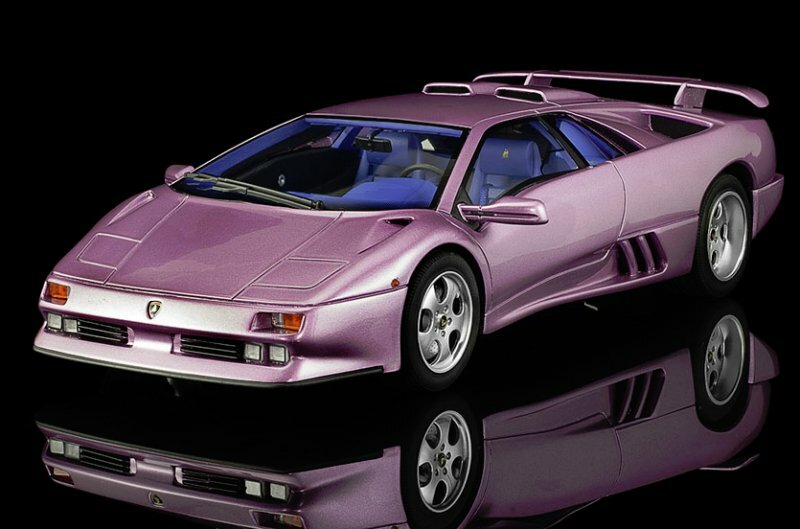 Okay, I really like the Kyosho models I have (both the original diecast ones and the later Ousia sealed ones) and as I recently added two GT Spirit made Lamborghini Countach models I was really looking forward to adding this one to my collection. But things started to turn for the worse. First I heard this would become a very limited edition model, only 500 to be built. 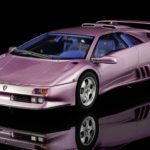 Now we all know what that means: more expensive, and both GT Spirit and Kyosho would release this model, GTS in white over a black interior while Kyosho would stick to the stunning 30th Anniversary Lavender metallic over the well known blue interior. Now I quickly made up my mind, I had to get the Kyosho one! 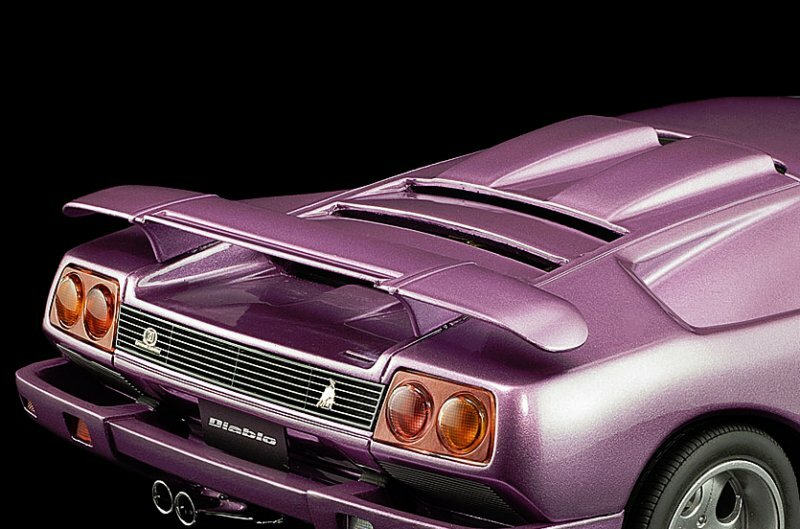 So what is a Diablo SE30 Jota in real life? 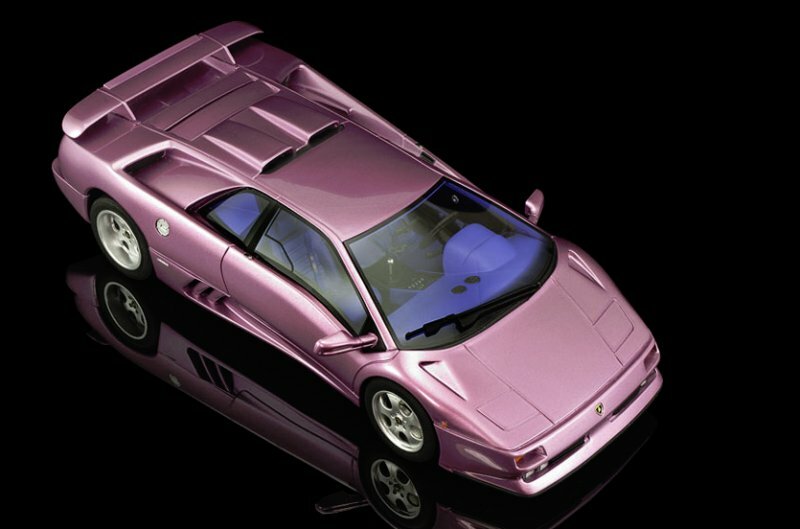 Back in 1993 Automobili Lamborghini SpA created a special celebration model of the then current Diablo series, and named it the Diablo SE30, for Special Edition 30th Anniversary (the company was founded back in 1963 remember), and this wasn’t just a cosmetic modification either… the Diablo SE30 was meant to be developed into a race car, by adding the Jota upgrade kit. 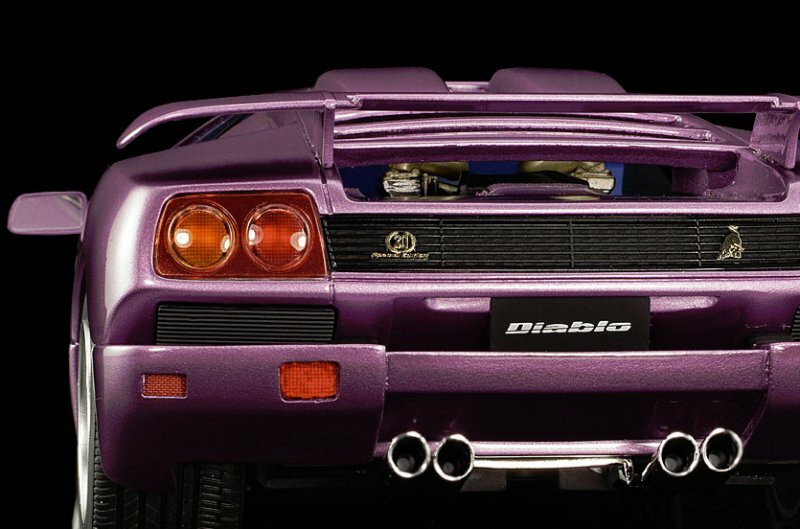 A standard Diablo SE30 could be recognized by the different front bumper, altered side sills, and a new rear diffuser. A rear wing with adjustable center fin was added and the side windows were replaced by lightweight plexiglass units. 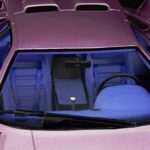 And take a closer look, only a very small section of the side window could be opened by turning a knob on the door panel, no electric windows on the Diablo SE30 (do note a few were ordered with full, electric windows). 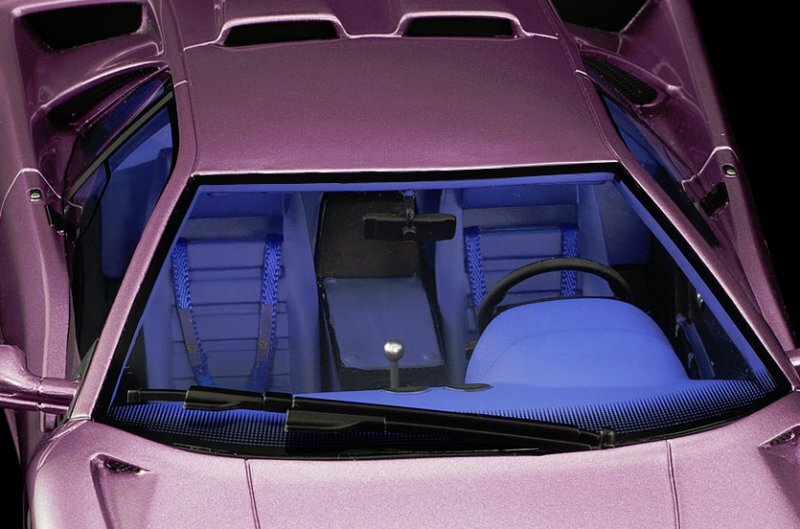 Lots of clear carbon fiber appeared on the interior of the Diablo SE30 together with alcantara (most of the 15 Diablo SE30 sold to the United States received a leather upholstery) and the dials on the dashboard received a white fascia (compared to black on the standard Diablo), normally the Diablo SE30 would also come without air-conditioning and no stereo. 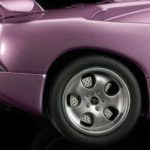 The steering wheel was smaller compared to the regular Diablo and on the Diablo SE30 the lower part was flattened out. Also note the badge used on this new steering wheel was exactly the same as the one used inside the 350 GTV thirty years ago. 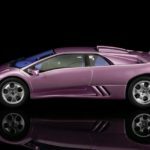 In total the overall weight of the Lamborghini Diablo SE30 was about 125kg less than the regular Diablo, while the modified engine delivered 525 Bhp at 7000 rpm. This power increase, together with a 125 Kg decrease in weight, gave the new Diablo SE staggering performance figures, 0-100 Km/h. 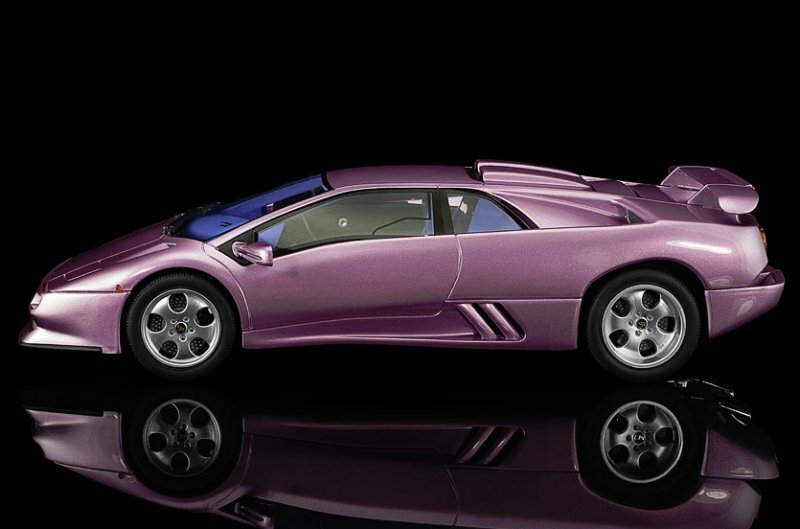 in only 4.0 sec and a top speed of 331 Km/h, note that the Diablo SE30 came with gold painted manifolds on the engine. Today again used on the Huracan Performante. 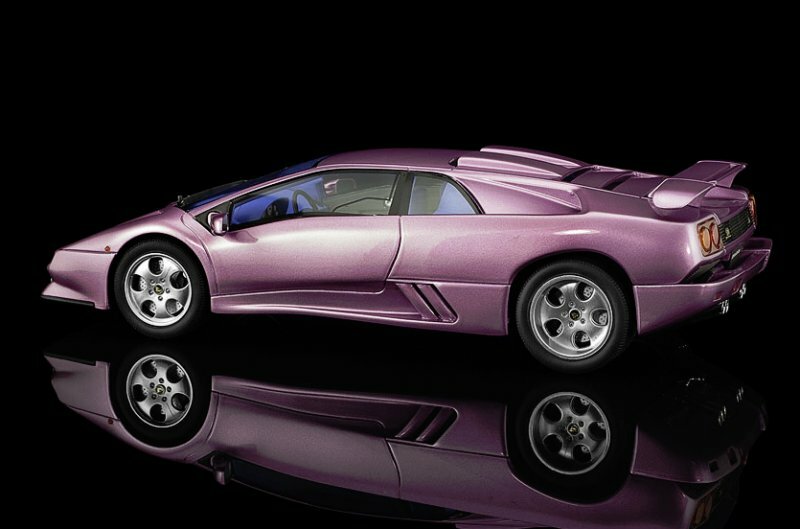 The Diablo SE30 was introduced on September 23rd, 1993 during the 3rd Lamborghini Day at Sant’Agata, and she was shown in a very special lavender metallic shade over a blue Alcantara interior; rather special at first sight, but this became a highly sought-after combination once all 150 Diablo SE30 were sold, the very last one was however finished in white and went to a Middle Eastern dealer, she actually left the factory in Italy on November 26, 1995. 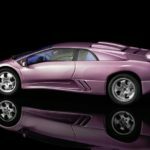 So that’s the story behind the Lamborghini Diablo SE30, but we are looking at a model of the Jota variant, so what’s up with that? Automobili Lamborghini SpA had the Jota kit developed by Lamborghini Engineering SpA which we could call the ‘Squadra Corse’ department back in those days, in fact from the 28 kits made, only 12 were mounted right there at the facility, down the street from Automobili Lamborghini SpA. 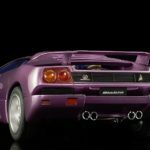 The Diablo was taken from the production line as a regular SE30 and transformed into a Jota specs model in the Lamborghini Engineering SpA building, the same place that built the Lamborghini V12 Formula One engines in the early Nineties. 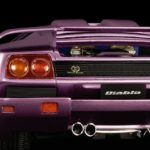 The new engine cover and a rather small ‘Jota’ logo mounted on the rear fascia were the only visible differences on the outside when comparing the Jota specs to the original Diablo SE30 model, but especially in the engine bay the real difference was visible, the famous V12 engine was tuned to nearly 600 Bhp by reprogramming the ECU electronic injection system, installing a pressure plate that required new gaskets for the intake plenums, lighter cranks, and different cams, the result was a racing engine for road use. 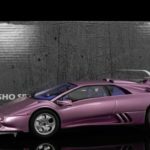 So how does this new Kyosho/GT Spirit model look compared to the very special, and rare real Lamborghini Diablo SE30 Jota? 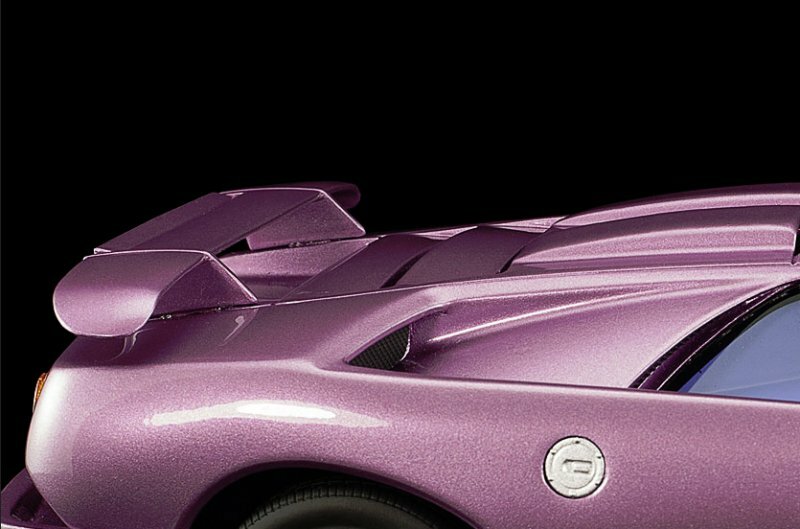 The first impression was good, the metallic paint has a very nice gloss to it, and the metallic particles are very nice, but then you start to notice an issue, it seems the shade on this Kyosho model is just a little too light compared to the real car. 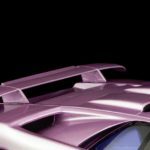 There are also some defects in the paint if you look really close, and the rear wing has been glued rather crudely onto the body, a bit disappointing for a hand-built, €159 limited edition sealed resin model. 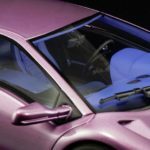 And then you check out the interior, sure it is blue, but again it is too light and looks too plastic to convince, remember this should be blue Alcantara, but on the Kyosho model it looks more like smooth leather, unfortunately the interior of this 1:18 Kyosho model does not look good, sorry. Now the overall styling does look right, the special front bumper comes with the lower section in black and holds the four square lights (on mine these are badly fitted, but okay) and the side sills shows the special SE30 intakes; do keep in mind none of the grilles are open with mesh in them, all of them are just painted black, the shoulder intakes do show a mesh, but these are also closed and just painted black in the end. 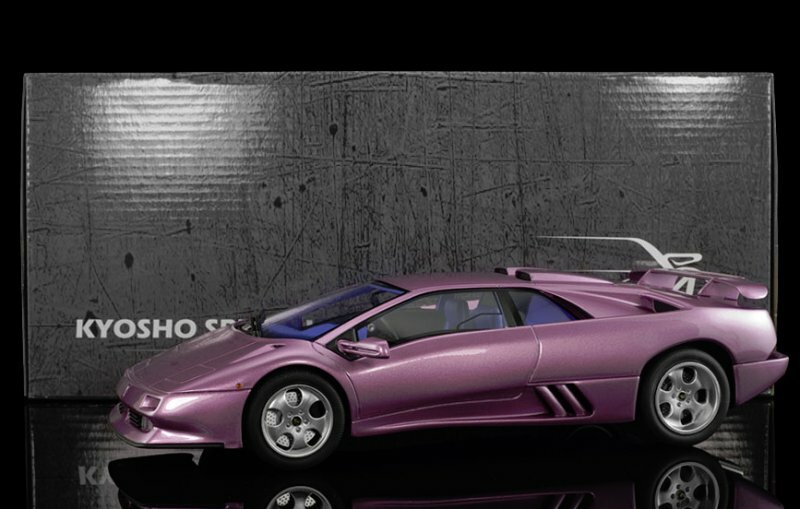 A bit of a let down if you compare this to the latest Kyosho Ousia model (the Aventador SV) that sells for only €99. 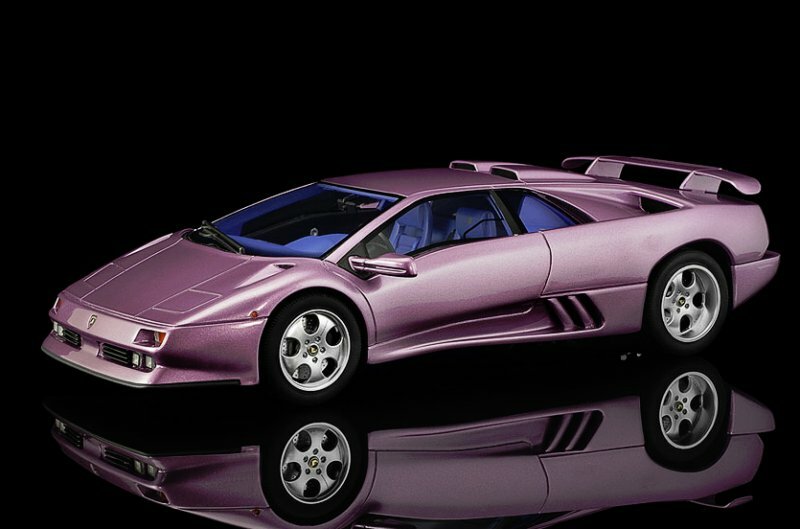 One thing that did catch my eye is the wheels, on the Diablo SE30 the wheels are amazing looking, magnesium OZ Wheels, but somehow the impression is lost on the scale model. It seems the curvature on the spokes is wrongly scaled down, and it also seems the tire side is too high in 1:18. Iin real life, I love these wheels, on the 1:18 scale model they just don’t impress me. 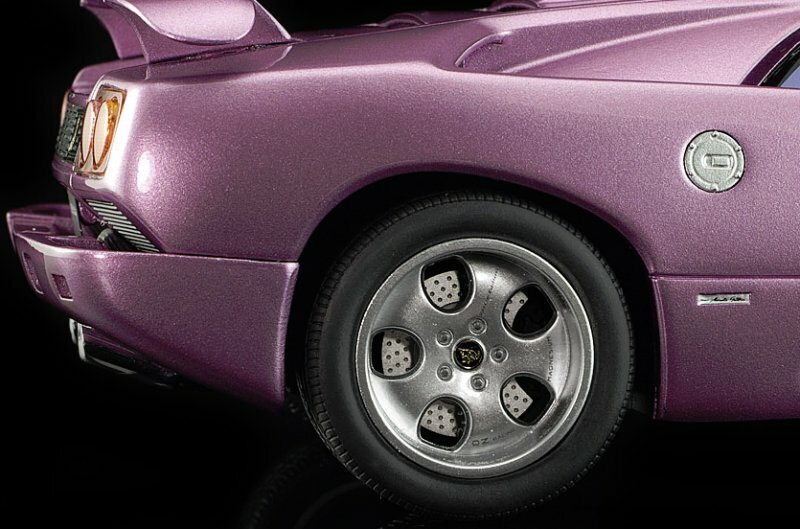 I have to admit the rear wheels do have that deep lip as seen on the real car, but again the scale wheels lack the feeling you get from the real ones. 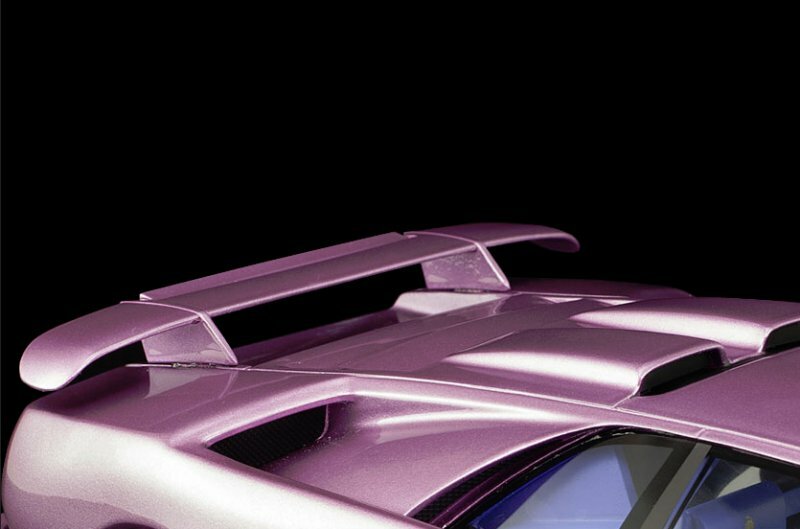 Very strange, I think it also has something to do with the silver metallic paint GT Spirit used for the wheels on this model, it is just totally wrong compared to the real car. One other detail I found totally disturbing, I understand the wheels don’t turn on these sealed resin models, but at least get the Raging Bull crest on the center caps facing upright. One more thing I noticed is the lack of the ‘JOTA’ script at the rear of this 1:18 scale model, on the real cars that were built by the factory this small script was added to distinguish the Diablo SE30 from the factory built Diablo SE30 Jota, I have been told the 12 cars that were built in Sant’Agata all came with this logo, while the cars that were ‘retrofitted’ with the Jota kit later on didn’t have this logo, still I feel Kyosho should have added it to their scale model. 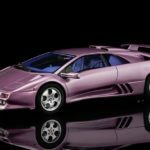 Note that the Kyosho model is a Euro-spec version of the Lamborghini Diablo SE30 Jota, as this model does not have the large side lights fitted as required in the United States, which makes sense, as originally the Diablo SE30 Jota was not street legal worldwide. So would I advise to add this model to your collection? 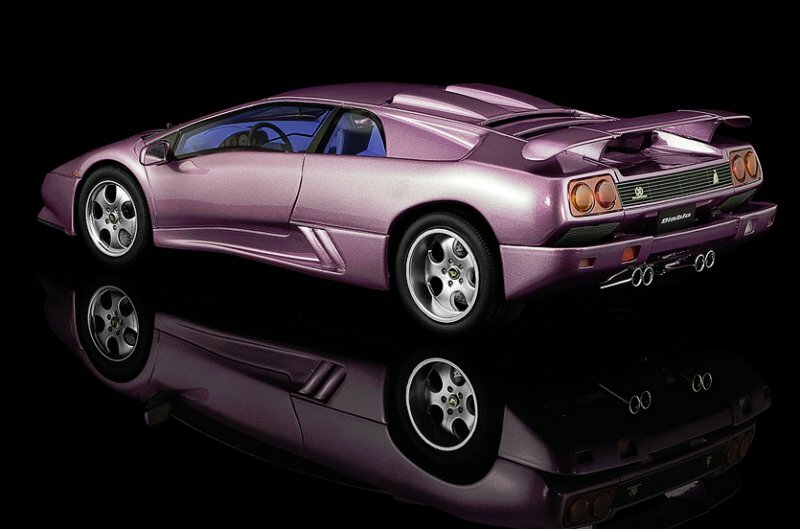 Well, that’s a difficult question, on the one hand this is a milestone model in the Diablo series, the SE30 is already rare on her own, the Jota edition is extremely rare… so this is a must-have model in your collection, especially in this very special Lavender metallic shade over the typical SE30 blue interior. 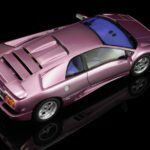 But on the other hand, this 1:18 scale model isn’t perfect, not even close to being perfect and with only 500 made and an initial price of €159 I feel it is overpriced. To make things worse, I’ve seen some listed online for double and triple this price (as they were all sold out in pre-order stage already). 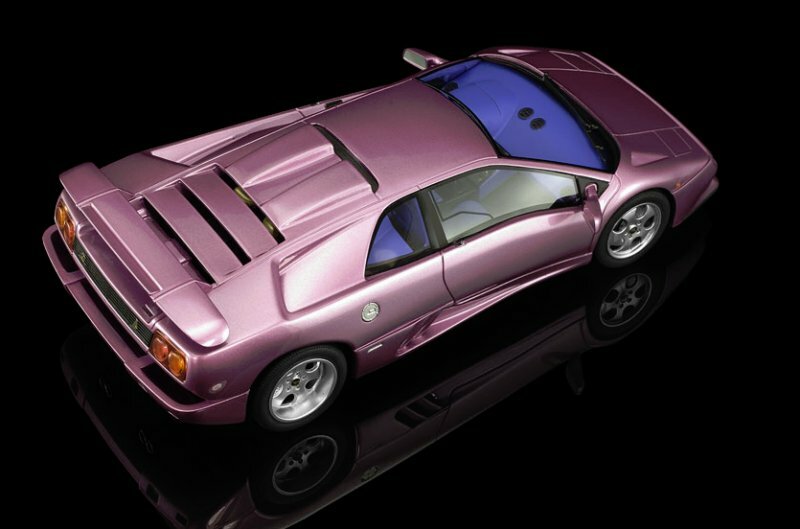 For me this is a €99 model just like the GT Spirit Countach models, there are just too many flaws. And to make things worse my model came with a loose windshield, so much for any kind of quality check from Kyosho/GT Spirit. I ordered this model from a seller that was new to me, and while I did contact him with this defect I received no compensation of any kind, nor an offer to replace… the latter might not be possible as they are sold out, but still this is one of a very few models I have in my collection that left a bad taste in my mouth. I checked if I could just glue the windshield in place, no such luck. The windshield itself is slightly too large for the opening itself, so I would have to remove it from the model, trim it, and them attempt to fit it flush again; that’s something I don’t accept from a €159 limited edition scale model, sorry. 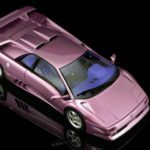 5 Responses to "REVIEW: GT Spirit/Kyosho Lamborghini Diablo SE30 Jota"
I bought the GT Spirit SE30 version in white and although it is not in the classic lavender, it looks very good, much better than it looks in the pictures. I also agree that the rims and tyres are not presented 100% accurately in terms of proportion. 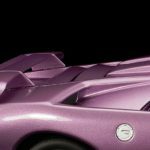 As for the Kyosho lavender colour, yes is a bit more lighter in terms of shade, but nevertheless it is nice and distinctive. 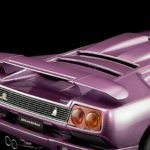 Although its mentioned flaws, I like the GT Spirit Diablo SE30, yes it should be more accurate for its price, but my first and overall impression when i opened the box and checked the car, was very positive. 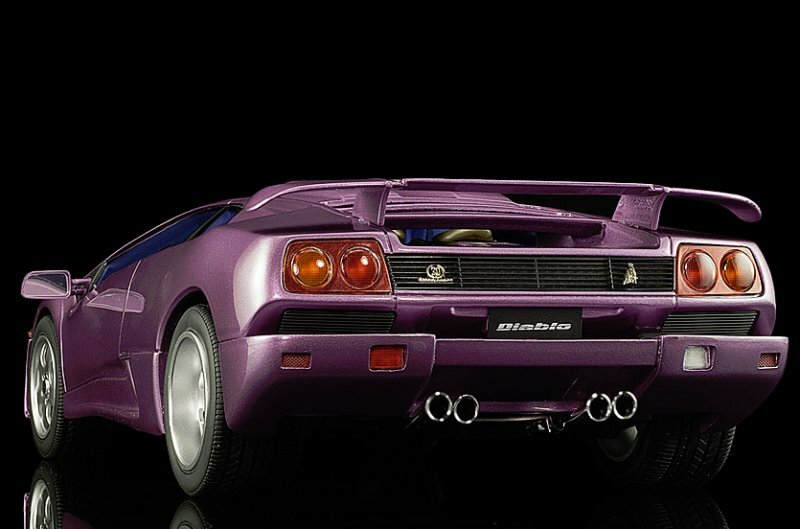 I love the Diablo SE30 and i think that overall this is a very good model for all the Diablo enthusiasts. Best wishes to all of you and a happy new year! Very disappointing considering GT spirit raised prices significantly. At 89 to 99$ this is acceptable but any higher and I expect better quality. Looksmart will have their own SE30 Jota, I bet they will do a much better job compare to this. My white one had one party loose side window, but I didn’t noticed any issues on the front one. I must say, I did had something like that once, with the latest Clio RS. I bought three and all had a window that looked to high on one side and it just wasn’t really symmetrical. They did a god job on the body, but not on the window in that case. After trimmig it down it fitted perfectly, So I understand your frustration.